History is very much a part of any culture. It shapes the way people within that culture think about themselves and about others. It shapes the way people view the world. It stands to reason, then, that history must impact on learning. This is undoubtedly the case in Māori culture. Recently, I was involved in working with Waimirirangi Whangarei Intermediate, where this was brought home to me. 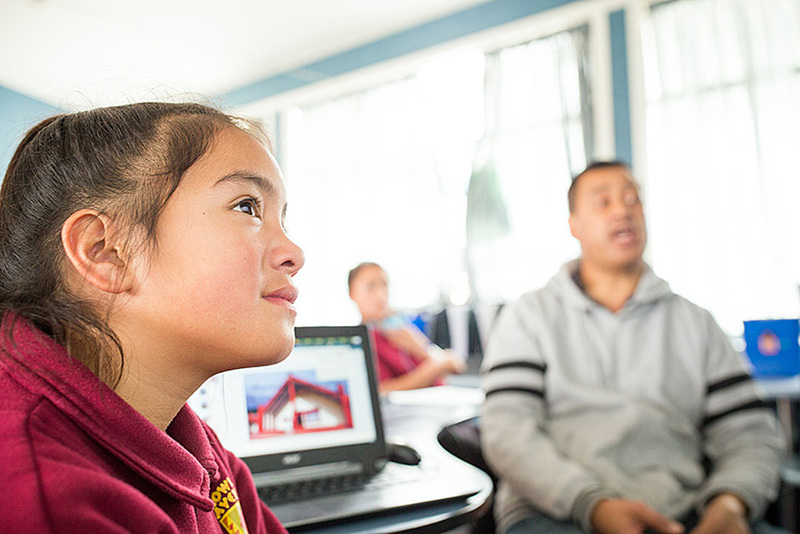 Localised curriculum embodies and personifies the rich history and cultural location of the Waimirirangi Bilingual Unit at Whangarei Intermediate. This marau ā-kura is permeated throughout with local reo, local contexts for learning, and local history showing that the ākonga stories and their history matter. Ākonga, therefore, see themselves on a learning journey that has made their learning meaningful, and keeps them fully engaged. 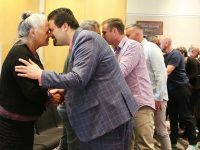 “This is hugely attributable to the outcomes of a sound, collectively designed and owned marau ā-kura that takes seriously the whakatauki ‘Kia whakatōmuri te haere whakamua”. The exercise of designing and developing their own marau ā-kura is where I believe the greatest shifts have been made. This collaborative process acknowledges the skills and talents of the whānau on the marae and in the community. 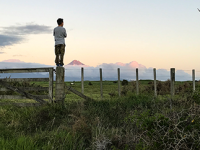 When whānau know that they have skills and talents that are valued and are recognised by their own tamariki and community, this can shift the hearts and minds of whānau, who then become contributors to the learning of their own tamariki in an authentic way. It allows for generational history to become part of a living story. Understanding the attributes of their tīpuna and the many skills and talents those tīpuna had, helps students understand themselves. They carry many of the same attributes over generations. Huge shifts are made when students and their whānau know who they are and what they can achieve and aspire to. Identity and culture are affirmed. Whānau, hapū and iwi knowledge is affirmed and housed within the marau ā-kura of Waimirirangi . It transcends from the past to reach out into the future. It is future-focused to meet the needs of 21st Century learners. This is a credit to its authors and a legacy of Te Iwi o te Parawhau. This indigenous curriculum supports at the highest level, the teaching and learning of ākonga of Waimirirangi o Te Kura Takawaenga o Whangarei. This is not someone else’s story — this is their story. In this video, Matua Kara Shortland, a kaiako in Waimirirangi, explains how Kia Māori Mai, the Marau ā-kura, has used the history of the iwi and their many stories, as a foundation for learning. The mountains, rivers, and whenua provide a huge source of knowledge — “It’s their history, not someone else’s”. Ākonga see themselves on a journey that is meaningful — meaningful because it’s their journey. Explore the past to determine the future. The next steps for the kura are to confirm their history as essential scaffolding for all learning and teaching. More discourse is needed to turn aspirations into realities. History is inescapable. History is who we are. History informs our future. Māori tribal history is Aotearoa’s history. History is not a subject, it’s a way of being. When whānau engagement is authentic, it captures the hearts and minds of whānau and iwi, resulting in meaningful and comprehensive kōrero. Whānau engagement supported by tumuaki and leadership, ensures meaningful dialogue, and understanding occurs throughout the process. In addition to partnerships with whānau, a dedicated commitment of time, as well as the implementation of systematic approaches will ensure the foundation for the Marau ā-Kura is authentic, has rigour, and is sustainable. Our history does matter to our learning; it enhances our understanding and makes sense of our world and the world around us. It is what has made us who we are as a people and as a country. Our history ignites our learning. 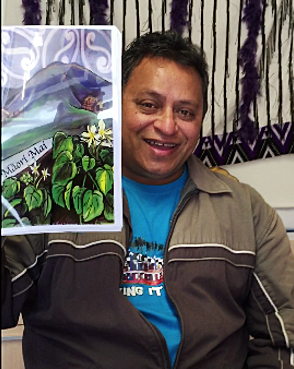 I would invite you to share your stories that demonstrate the importance of history in your mokopuna’s education. which showcases all our Māori medium people, products, and services. 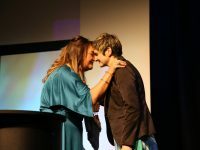 Phoebe Davis is a Te Marautanga o Aotearoa (TMoA) Team Leader and Facilitator. Her role as team leader is to assist schools to design and implement localised curriculum with TMoA as the umbrella. As a facilitator she works with students, kaiako, whānau, communities, hapū and iwi. Et e tuahine, kai tawhiti te kōrero nei. He nui ngā whakaaro rangatira hai whangaia i te hinengaro mō ngā kura me ngā ringa raupā i roto i ngā kura. Ngapuhi, tū tonu!